How to Keep Your Wig Secure? Keep a wig secure? The edging on wigs fits like a skull cap. There are velvet ear tabs on the side that help to grip to the head. There are also adjustable elastic straps on the bottom so you can pull it tighter. Now if you do the trick with the pin curls, and you really want it to stay on, you can also loop additional hairpins through the wig and into the pin curls so you can anchor it down onto your head. 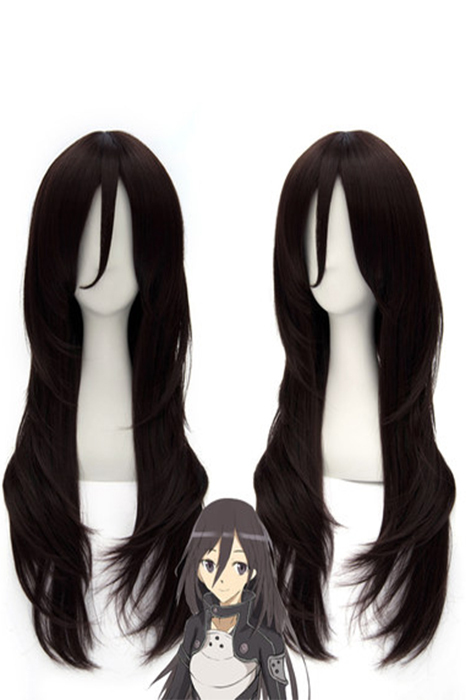 There are open wefts on our wigs which allow you to pin through them, and that design also keeps you from getting hot or keeps them from feeling heavy as well. 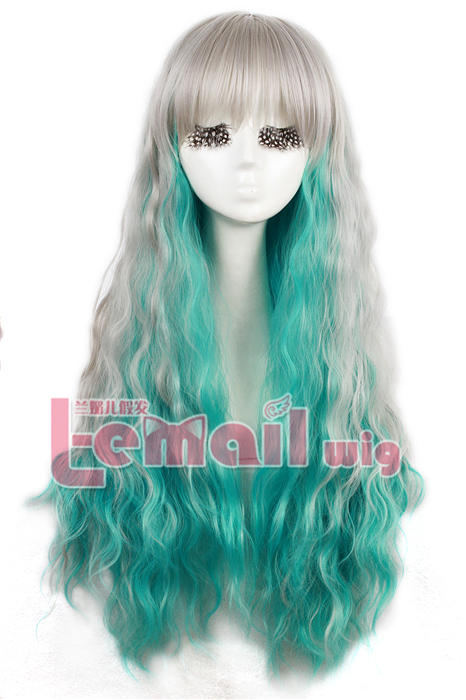 How do you maintain and care for your wigs? I suggest keeping the original boxes so you can stack them and see which one is which easily. The box also keeps the wigs from being crushed. But I’ve thrown mine into suitcases before when I just didn’t have room or time, and I’ve pulled them out from being squished in the suitcase and they re-find their shape really well. You’re also able to wash them. If you wash them in a mild baby shampoo, just lie it on a towel and let it air dry and it’ll re-find its shape. At first when it’s dry it’ll look a little bit stringy, but you just run a brush through it and it’s back to normal. At what event do you think wearing a wig would be most appropriate? When do you like to wear yours? Fashion wise, I think if you have long hair and say you have an outfit with a lot going on around the neck, you might have fun trying a really short wig. And people will really tell you, “Oh my gosh! You cut your hair! You changed it!” So I’d wear them for that a lot too because it’s so fun to get that reaction. With a wig, it’s always about changing the length or style or color of your hair without any of the commitment. In the past, there seems to have been some stigma against wearing wigs. Do you think that still exists today? I think a little bit. I think some people are still like, “Oh, a wig is fake.” But I’m really happy that we’re able to help women who are undergoing any kind of cancer treatment and losing their hair. Being able to have a wig that’s affordable and that looks natural is really something special. And I do think that when it comes to extensions, women are at the phase of saying, “Who cares? !” There are no issues there whatsoever. But I think that the more fun you have with wigs, the more acceptable it is in a way. If you own it and be dramatic with it, then it’s cool. You shouldn’t try to hide it. If you’re wearing a wig and someone says they like your hair, just say, “Oh thank you! It’s a wig! I’m just having fun for the day!” It’s just another fashion statement. 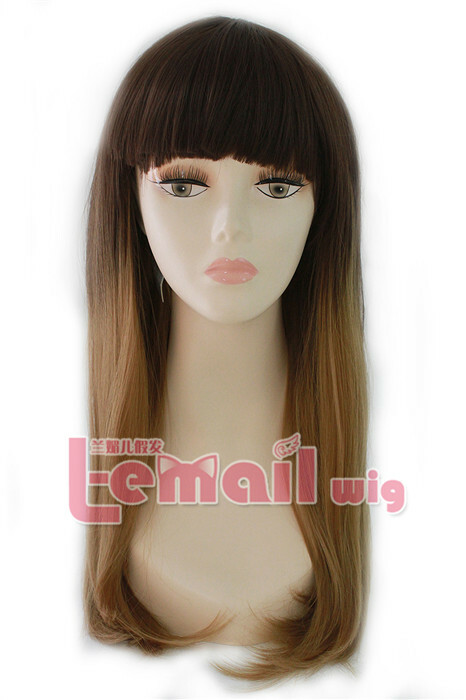 This entry was posted in Wig Maintenance and Care, Wigs and tagged fashion wig, short wigs, wig maintenance and care, wig store.